We have launched the "Plants Unique" website, a universal website geared to helping the retail customer find all the information they need to take care of the plants they purchase from a distributor or store, including watering, fertilizing and a few images of the plants so they know how the healthy plant should appear. 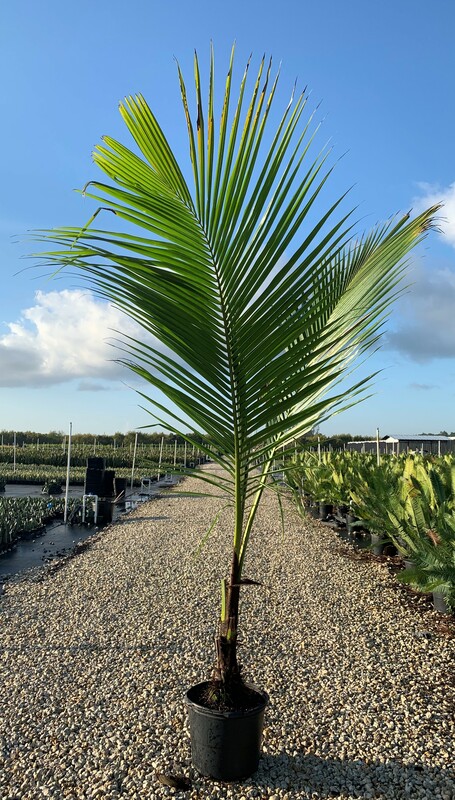 This website can give you a place to direct your customers to educate themselves, and also help drive future sales by featuring other plants they might find desirable. It is presented as non-branded and we can even add your logo at the bottom as a retailer where one can purchase these plants. The site is readable on computers, tablets and smart phones, and the tags we can supply with our plants will also soon be directing customers to this site by means of the new "QR" barcode, which a customer can scan right from the store and be shown all the information we have on these particular plants. 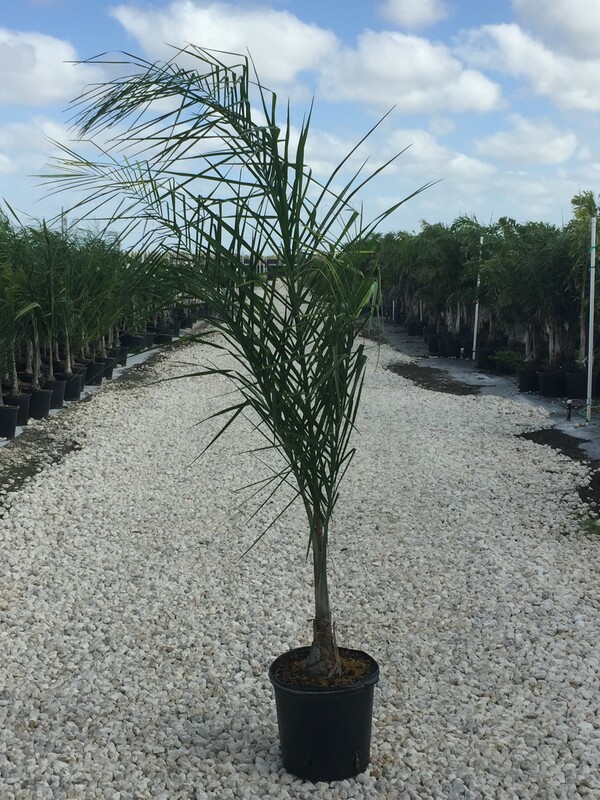 More information is available about Plants Unique; just give us a call or write to us!